5x23 and 5x24. . HD Wallpaper and background images in the Grey's Anatomy club tagged: grey's anatomy season 5 episode 24 episode 23. 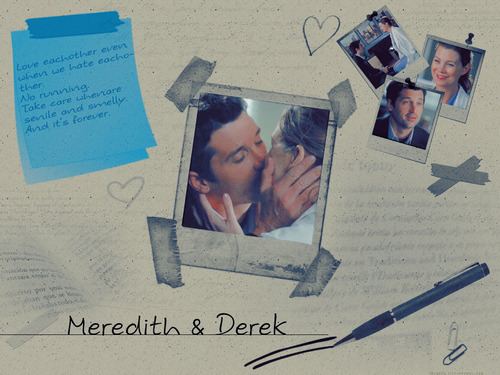 This Grey's Anatomy wallpaper might contain الیکٹرک فرج, فرج یا, الیکٹرک ریفریجریٹر, اخبار, کاغذ, میگزین, رومال, بڑی, and لھیر.